Are you using Facebook page to promote your business ideas, products and services? If not, get started right away! 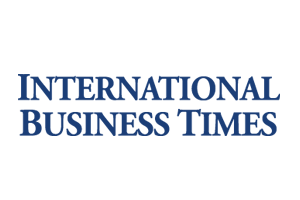 Facebook page is a business Facebook account created by companies, public figures and various large and small organizations. Facebook page is managed by administrators using their private profile. Facebook page is used for promotion of business ideas, and Facebook users connect with it in a way that they “like page”. There is no limit how much Facebook pages you can create and manage, and a website name should be associated with the organization (brand) that page is. We believe that you have at least once been in a situation where certain interior space has delighted you. Every day we visit a huge number of business and public spaces, paying more or less attention to their organization, but at the end of the day we will eventually be able to remember those who are longer kept our attention, in a positive or negative sense. Very similar to this, until recently we had the opportunity to hear a similar story about the websites, as well as virtual stores. Now the birds on a branch know that the website must be carefully planned with carefully designed visual and following logical functions that lead to the desired action. And similar to this, today we hear about the arrangement and design of Facebook pages. Promote your Business on Facebook with this Timeline Cover related to Health Care. Stand out from the competition with a Professional Look. Preview and download here. 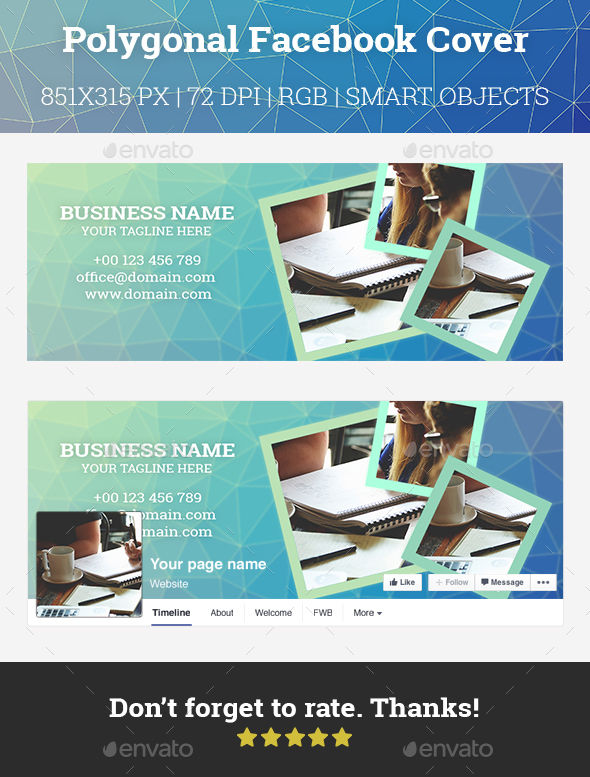 This professional timeline cover template is suitable for business or personal use. 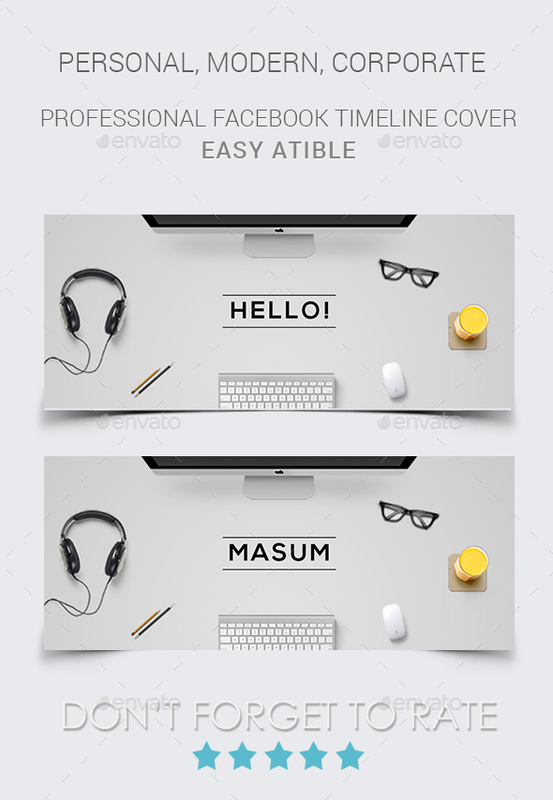 Fully layered file & fully editable template. Easy to change colors and text. Preview and download here. 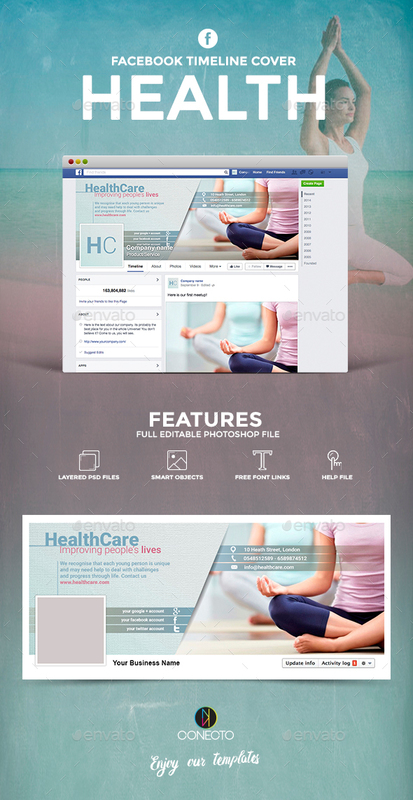 It’s Very Well Organized And Properly Grouped Layered Multipurpose Facebook Cover Bundle,Which Is Suitable For Fitness,Insurance,Fashion Or Any Other Multipurpose Business. Preview and download here. A clean and professional Photography Facebook timeline cover template suited for any kind of Facebook profile such as Photography, Personal or Business. 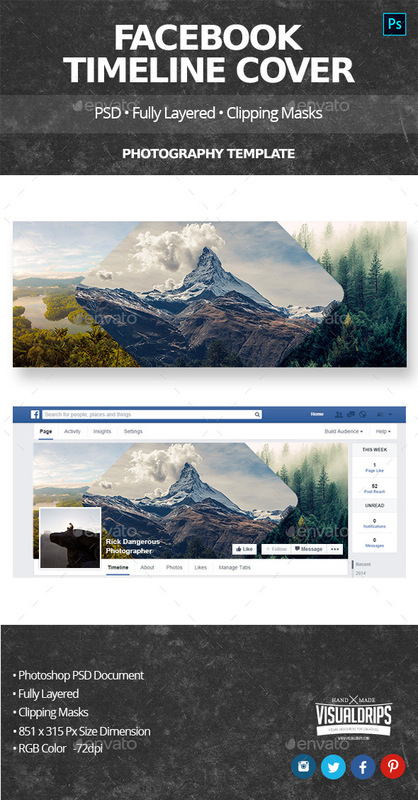 Use the custom Facebook template for more professional/personal appearance of your Facebook timeline cover. Preview and download here. Make a statement with a Facebook +cover that puts you in the spotlight. Increase your number of “Likes” and build a list of potential customers and new friends who’ve marked your Timeline for future visits. You will get editable PSD file and help files with instructions on how to change the images and links to download the fonts. 100% free fonts used. Preview and download here.